The best part of this is that you cc'ed Babs herself in the tweet! Did she reply? I really want her to love this. We cc'ed Babs because have no shame. :) No response yet but we are crossing our fingers. Thought of you this weekend at the farmers market! 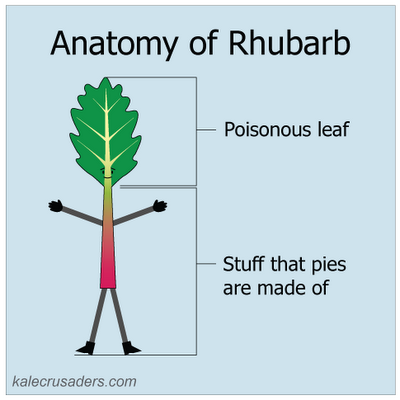 You need to make Rhubarb McClanahan! How could we forget our favorite Golden Girl?! Thank you, Cadry, such an awesome suggestion!